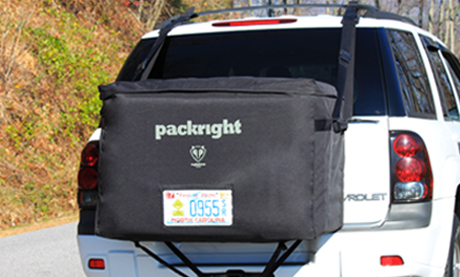 We want to extend a big thank you to Camping Life for their recent review of our Cargo Saddlebag. It is great to have our products featured in such illustrious company. With reviews, recipes, stories and destination recommendations Camping Life is a go to source for camping and travel information. Go to www.campinglife.com and search for Cargo Saddlebag to read the review.